Convert your web traffic quickly and easily by building branded, mobile forms on the fly. Our easily integrated tool features a drag-and-drop interface allows those with no technical skills to create and integrate lead generation forms, applications, contact requests, subscriptions- the possibilities are endless. Build any kind of form you want with our simple tool. Just click to drag the fields you want over to your builder in real time. Flexibility to capture the data that you want and need in order to make your marketing campaign successful. 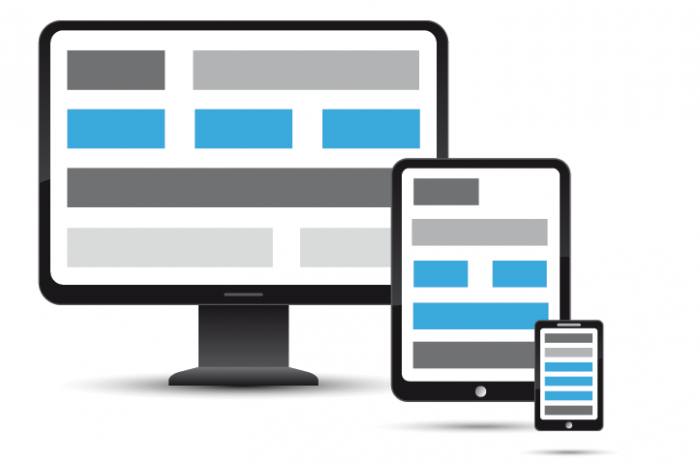 Ensure consistency and optimization of all form elements in mobile devices. Easily add forms to your site via the embedded code snippet, and report on the results via your analytics platform.